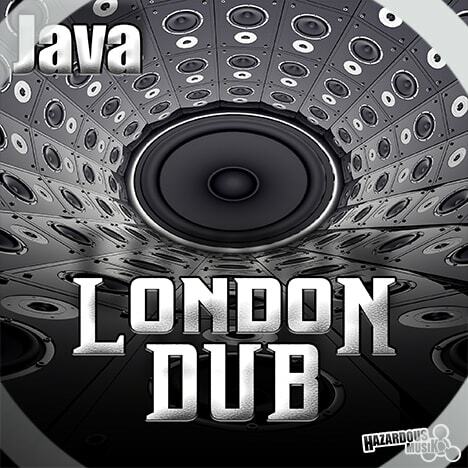 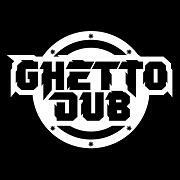 GHETTO DUB ~ Drum & Bass / Jungle / Bass driven music label. 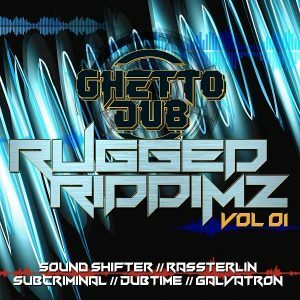 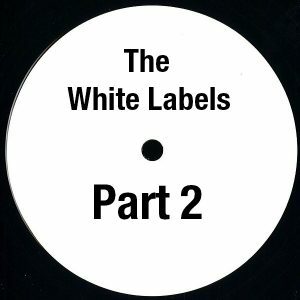 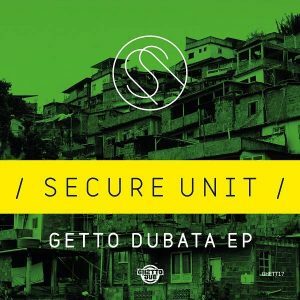 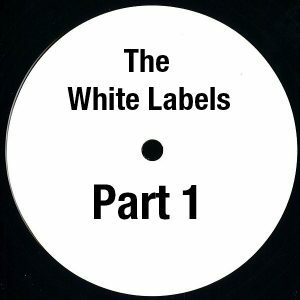 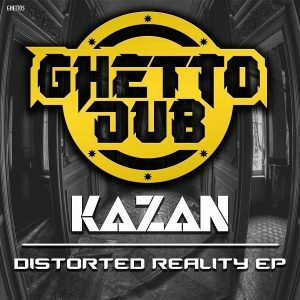 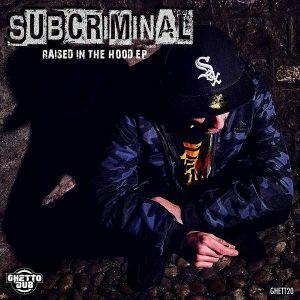 Based in Bristol and encompassing all things bass driven, Ghetto Dub strives to break down the restrictions of genre and sub-genre to bring you a cross section of the label owners vast musical tastes. 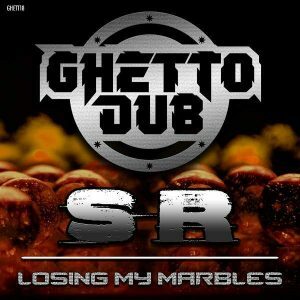 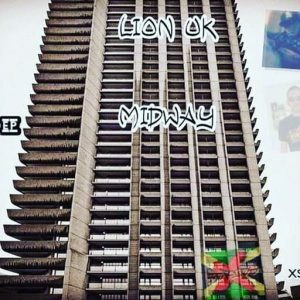 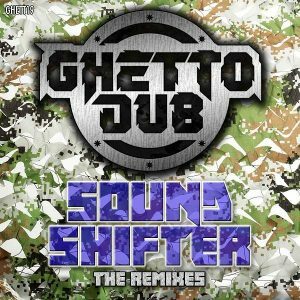 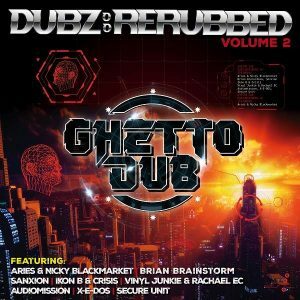 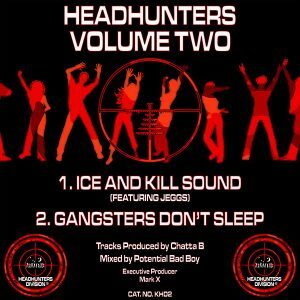 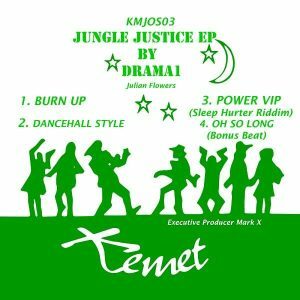 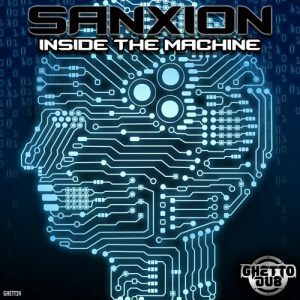 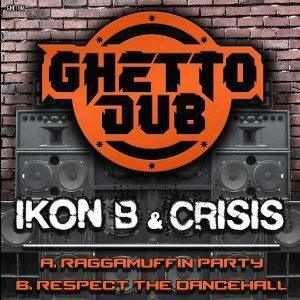 Yes it has become predominantly known as a Jungle / D&B label, touching on all variations and styles within those genres, but not only that… Ghetto Dub supports all manner of bass heavy music, irrespective of tempo and far beyond the limits, boundaries and ‘Pigeon Holing’ of good music. 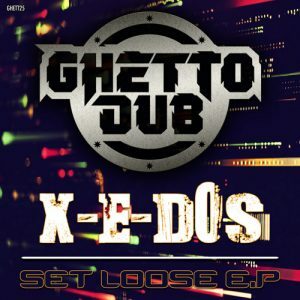 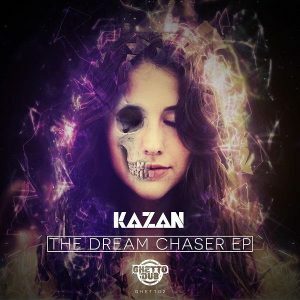 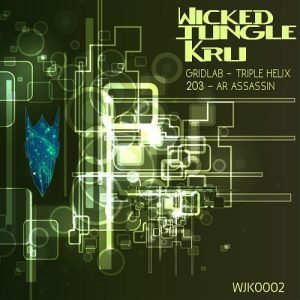 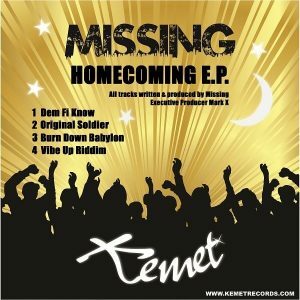 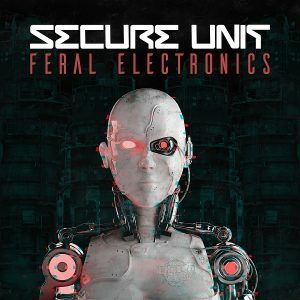 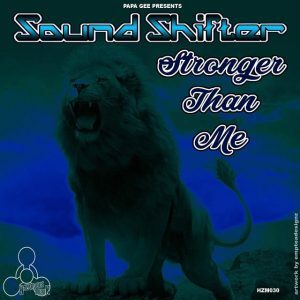 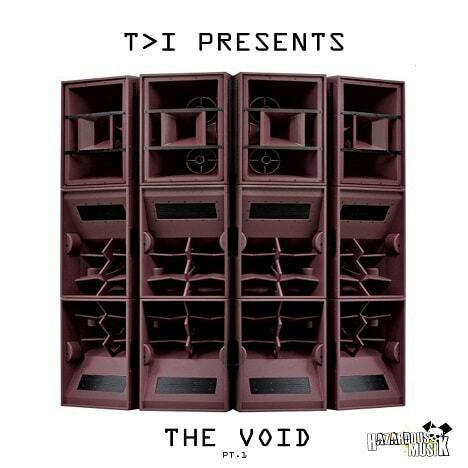 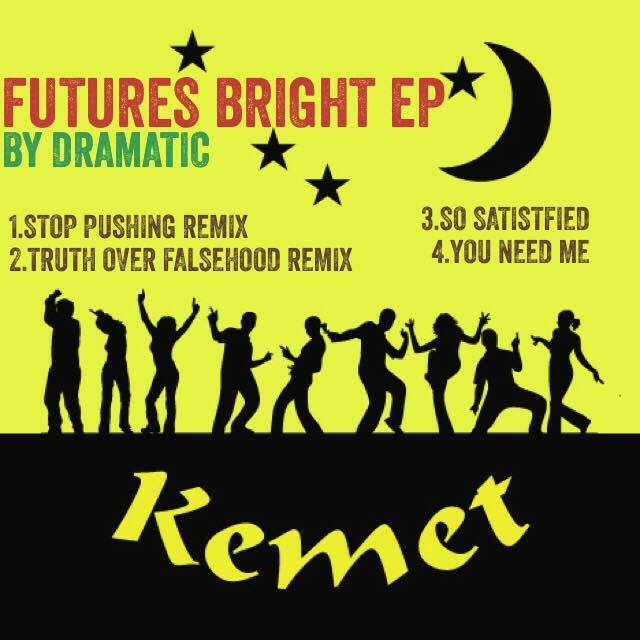 So expect Breaks, Dub, Bass Music, Reggae as well as the ecelectic mixture of Jungle / D&B. 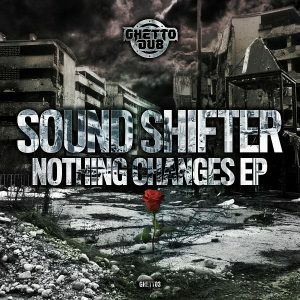 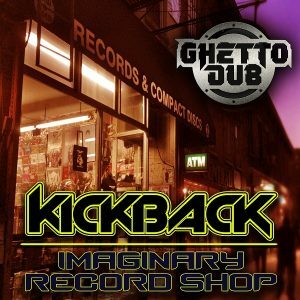 Ghetto Dub welcomes inventiveness and innovation in forward thinking bass music and with artists such as Aries & Nicky Blackmarket, Brian Brainstorm, Dubtime, Sanxion, Galvatron, Verdikt, Sound Shifters, SR, Durban, Kumarachi and of course Vinyl Junkie & Rachael EC featuring amongst the contributors; you can expect wave after wave of high grade releases to be hitting your favourite stores, radio shows, Podcasts, Festivals and events year in an year out. 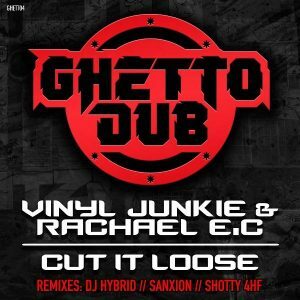 Vinyl Junkie and Rachael EC invite you to a whole new World that celebrates all things bass.